Enter address or zip code to find the closest dealer. Window and car tint from Rayno provides a superior window tinting film for your car; blocking as much as 99 percent of UV rays while also providing superior aesthetics, stronger material and a longer life than similar products. If you are excited about our products, you may be disappointed when you don’t find them for sale online or at your local car parts store. Because of the premier nature of our products, it’s important to get window tint installation done professionally. Proper installation will help you enjoy the full range of benefits of our window film, and we have dealers near you to help. Our window film needs to be installed by a qualified professional to ensure the proper application. To guarantee this happens, we sell our car tint through qualified window tint dealers who can also help you with installation. We want to ensure that your tint is properly installed, so you can enjoy the full benefits and expected lifespan. 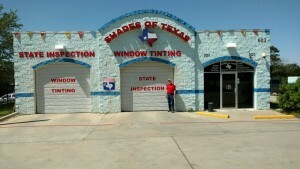 Who are the window tint dealers offering our window film? We have partner vendors across the United States, even in Hawaii! Your local auto body shop or parts dealership may be an authorized dealer for our products. 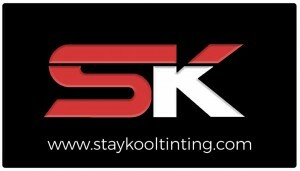 To buy our products, simply find a dealer location near you, bring your car and have your window tint installed! Our Rayno dealer locator will make it even easier to find one near you. Take a Tour of our office in Santa Fe Springs, CA! Are you ready to embrace the benefits of Rayno tinting products for your car? Get started TODAY with Rayno Dealer Locator! Enter your address or ZIP code into the search field on the left. Choose “Miles” from the dropdown list and click on the “Submit” button. 3-1. Call: 1-855-729-8468 (RAY-TINT) ext. XXXX. 3-2. Email: Click the “E-mail Dealer” button. 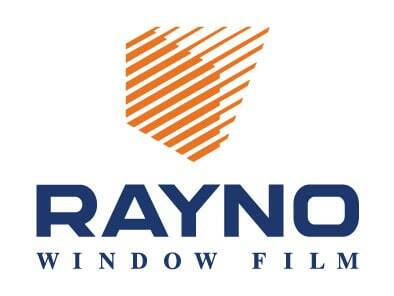 If you do not find a Rayno local dealer near you or have any inquiries, please contact us at marketing@raynofilm.com or 1-847-378-8667 ext. 104.